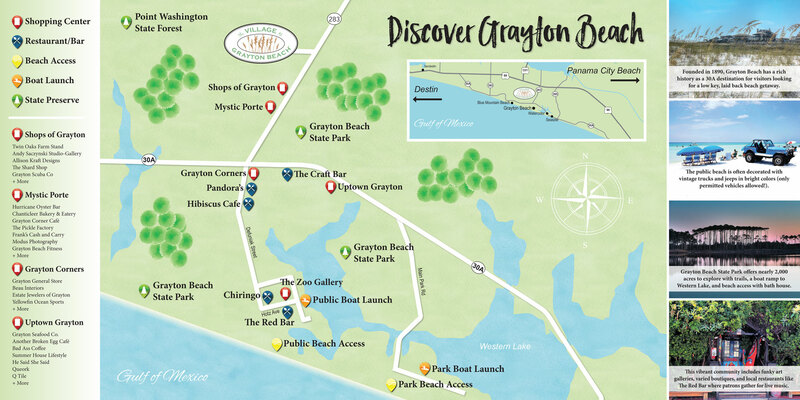 Perfectly situated in iconic Grayton Beach, The Village at Grayton Beach is just steps away from 30A and the gorgeous white-sand beaches of the Gulf of Mexico. This 47-home neighborhood features traditional coastal beach cottages and a community resort-style pool with sun deck and a pool house for the enjoyment of our owners and guests. 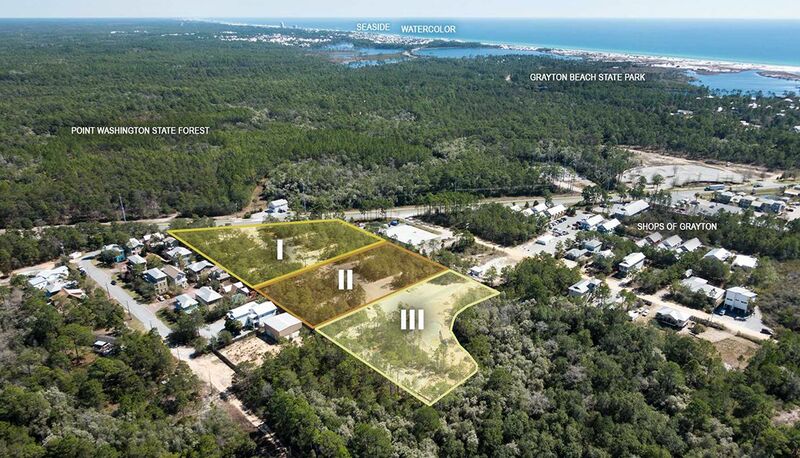 The neighborhood is in the first of three stages of development with select properties available for immediate purchase. The Beaches of South Walton (including Grayton Beach) are known around the world as a premier vacation destination, famous not only for its beautiful beaches and emerald waters but also for its wealth of activities, entertainment and events. Whether you live in the area currently or you’re an “aspiring local,” you’ll love the convenience of living on 30A and being minutes from the great food, drink, fun and sun that makes our beaches such an exciting place to be.